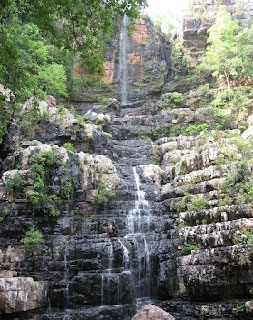 Talakona is a place in Yerravaripalem Mandal of Chittoor District near Tirupati about 49kms away.Talakona waterfall is in Sri Venkateswara National Park.Talakona is a beautiful place with waterfalls in the middle of dence forest. 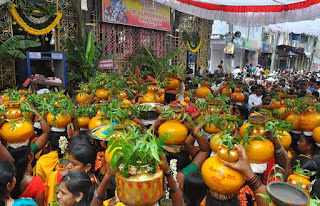 Talakona means 'head hill' in Telugu, Head of Seshachalam Hills It is the starting point of tirumala. November to January is the best season to visit. The water in Talakona is enriched with herbs so it has healing properties. It is very suitable for biological researches and as resort spot. There are also deep caves scattered over the mountains. The forest is mostly covered with sandalwood trees with a host of valuable medicinal plants. It is useful as a botanical tour.